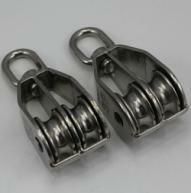 These Double Wheel Swivel Eye Pulleys are made with good quality stainless steel materials, are corrosion proof having a long lasting resistance and durability. 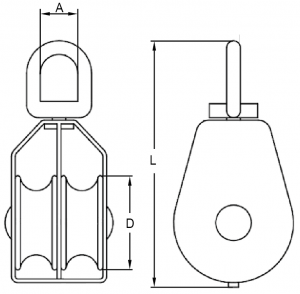 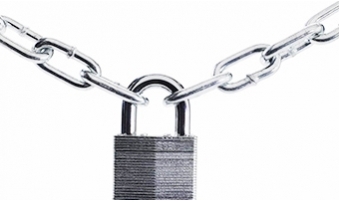 Our range of Swivel Eye Pulley is available in standard as well as customized sizes. 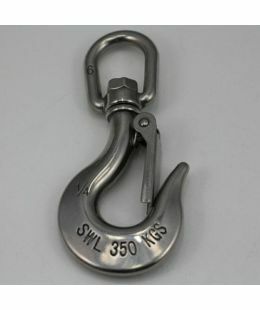 AISI304 or AISI 316 Stainless Steel. 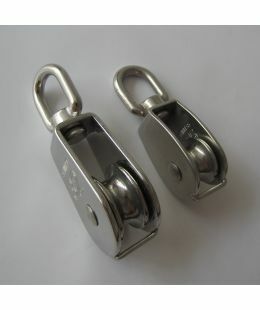 Double wheel with swivel eye. 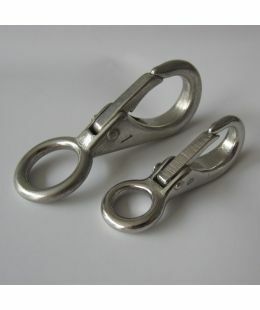 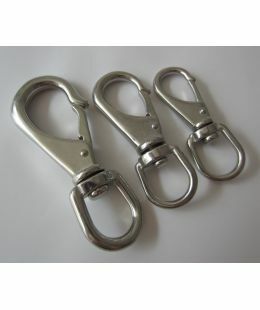 Suitable for rope diameters 6mm – 8mm.